This Girl Is Being Bullied At The Bus Stop. Watch What The Adults Do Who Witness It! 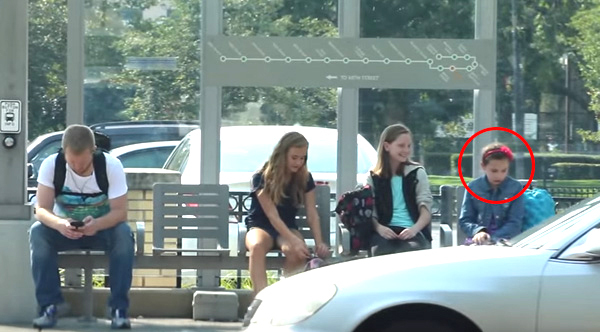 Damn.com | A middle school girl is being bullied by her peers at the bus stop.